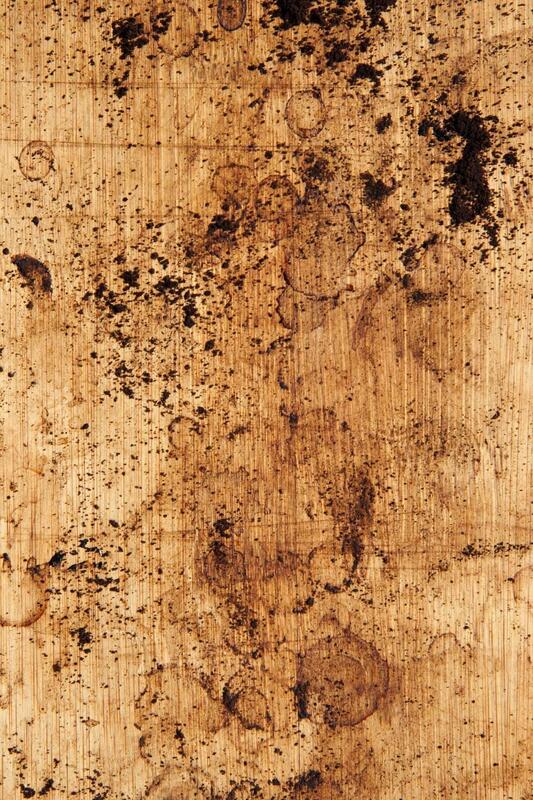 Coffee grounds and stains on a wooden countertop. Nice image, plan on using it as a banner background. Great background for my new project. It will be used for a coffee air pot label. i'm using this for a band poster background for a school project. thanks so much!